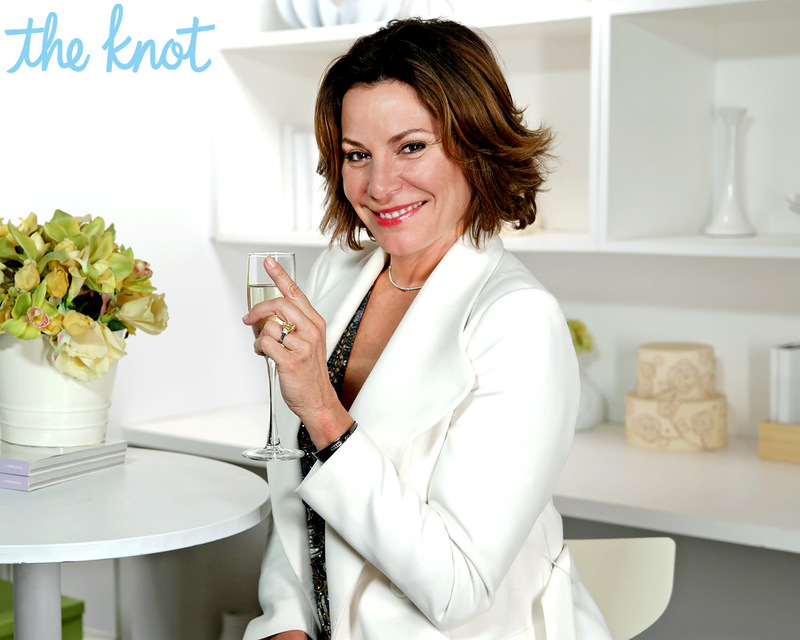 Luann de Lesseps shares her proposal story to Thomas D’Agostino Jr. exclusively with The Knot. Months after Luann de Lesseps shared exclusive details about her engagement to Thomas D’Agostino Jr. with The Knot, the Real Housewives of New York City star’s proposal finally hit the airwaves on Wednesday, July 14. On the episode, de Lesseps skipped a casino trip with her fellow bickering Housewives for a very good reason: She got engaged. The Countess received an 8-carat canary diamond engagement ring from her fiance, which her daughter, Victoria, helped select. Meanwhile, back on the bus, the other Housewives — Bethenny, Jules, Ramona, Carole, Sonja and Dorinda — all discussed the fact that it was bizarre that they had learned of de Lesseps’s engagement through the media. Some even went so far to make remarks about her ring. While her cast mates focused on who her fiance previously dated, the “Girl Code” singer kept her head held high back in February when she stopped by The Knot‘s headquarters in NYC. De Lesseps also shared with The Knot that her fellow RHONY cast member, Dorinda Medley, facilitated the introduction. Medley apparently pushed de Lesseps into an impromptu phone meeting with the Smart Source CEO D’Agostino to get the wheels of love turning. “Dorinda calls me from the show. She says ‘Luann, I’m at a party and I’m with a guy that I know that I really like. I really respect and he reminds me of you.’ She goes, ‘He’s like the male version of you,’” de Lesseps shared with The Knot. 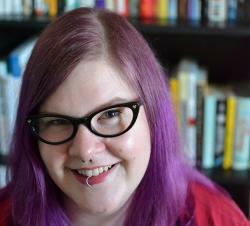 Their awkward meet-cute was just the first in a long string of missed opportunities before the couple fell in love. With their busy career schedules, travel plans made long in advance, and some previous relationships still in motion de Lesseps and D’Agostino Jr. kept nearly missing one another until fate finally brought them together last November. “Timing is everything!” the RHONY star concluded. Watch how Luann de Lesseps handles her critics and continues planning her destination wedding with fiance, Thomas D’Agostino Jr., on The Real Housewives of New York airing Wednesdays at 9 p.m. ET on Bravo. 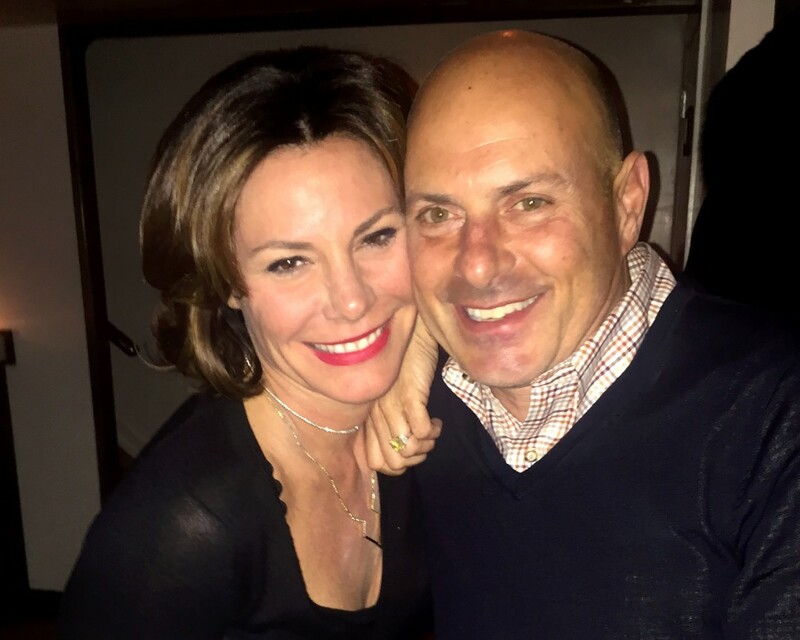 Be the first to comment on "Luann de Lesseps’ Engagement to Thomas D’Agostino Finally Revealed on ‘Real Housewives of New York City’"